Kalyvas Property Group is proud to present a tastefully updated family home. Located in a quite tree lined street and offering a balanced feel of style and elegance. First time offered in forty years and with a brilliant mix of internal living and outdoor entertaining, this home is ideal for your growing family, for the astute investor, or for those looking to capitalise on a rare offering. 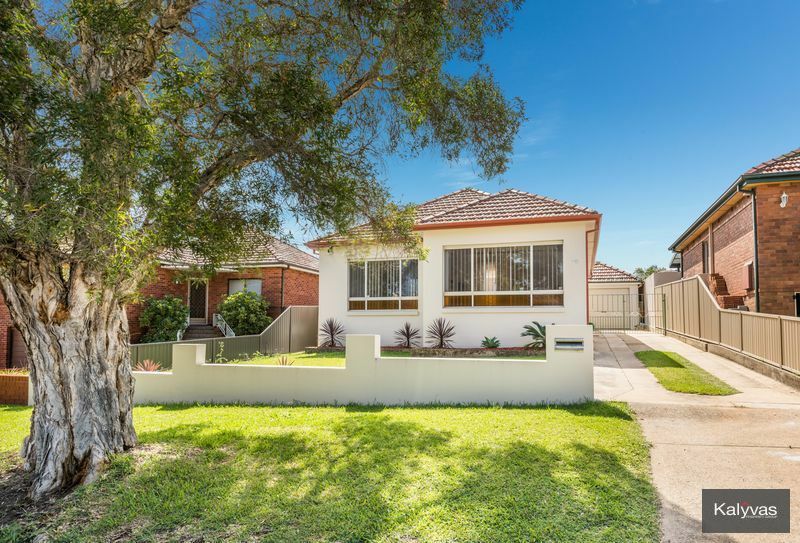 For those that want it all - the prestige, the sophisticated sense of style and the location - here's a renovated family home that delivers on all fronts, presenting a low maintenance lifestyle in one of Kingsgrove's most tightly held settings. 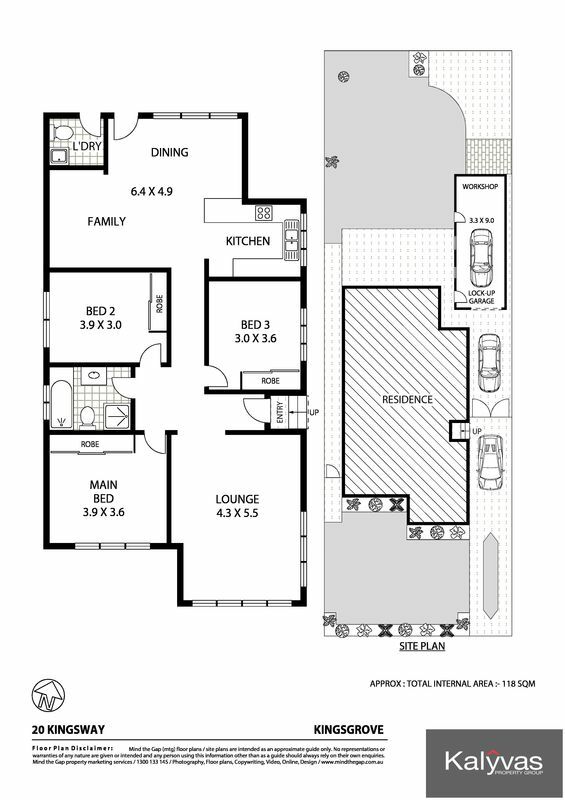 Luxurious as it may be, the home is also extremely practical for everyday family living. In fact, you could say it's been designed for that very purpose. Some additional features include ducted air conditioning throughout and off street parking for up to three cars. 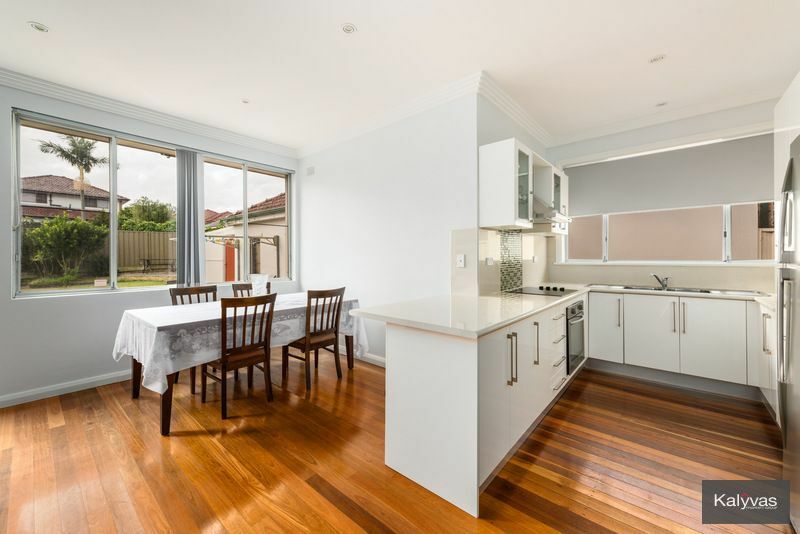 Contemporary style & an easy-living atmosphere, are an impressive prelude to this impeccable home where timber floors & zoned living establish an elegant tone throughout. This is a genuine sale with the vendors instructions to sell at or before auction. 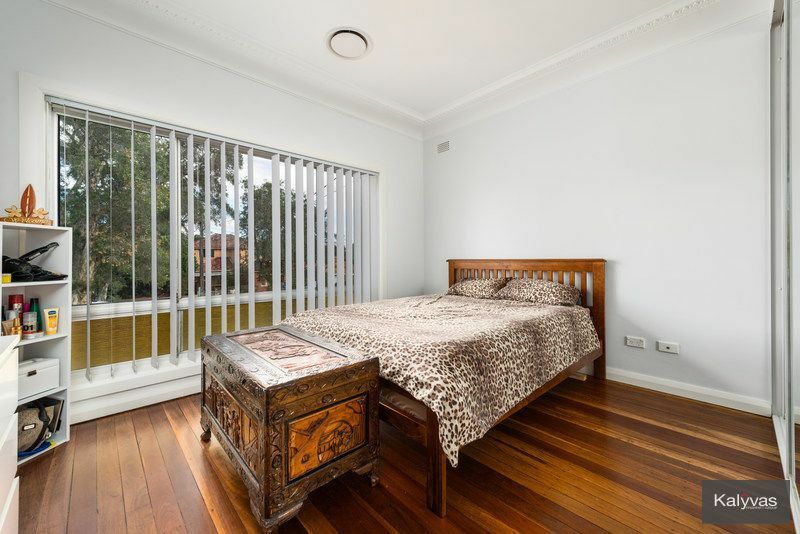 Set in a convenient yet peaceful position there's plenty to love about this full brick top floor apartment in a well kept strata block just moments to Macarthur Square Shopping Centre and Thomas Reddell High School. All the ingredients are here for a wonderful peaceful lifestyle with over-sized proportions, updated interiors and abundant natural light flowing through every room. 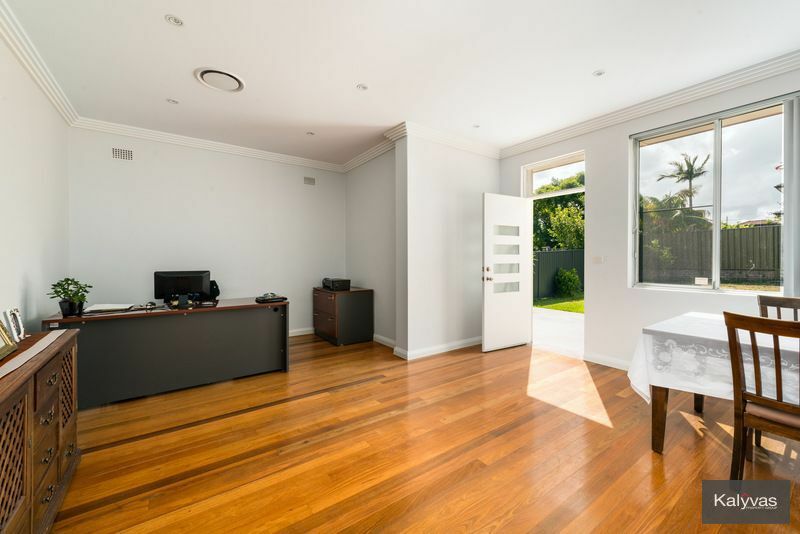 The open plan feel, character and complete comfort of this home make an immediate impression and creates an ideal context for achieving first home buyer or investor success. 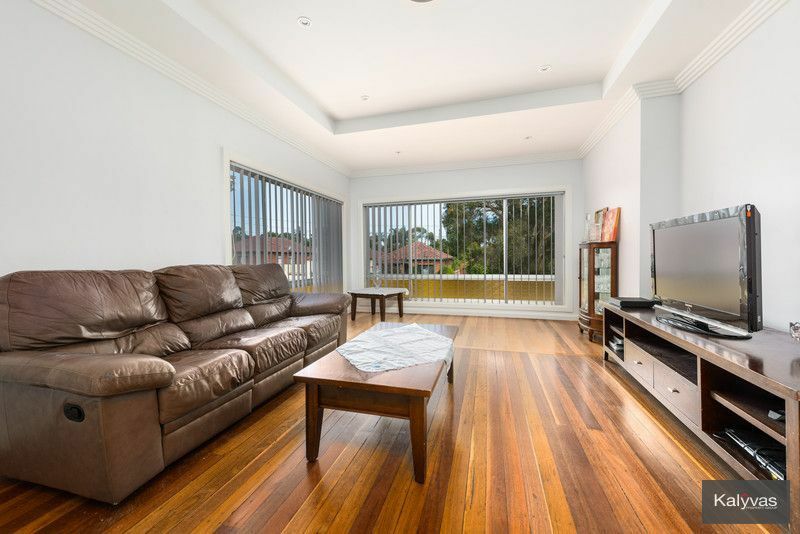 Enhancing immediate lifestyle rewards or rental returns close to Campbelltown CBD and all amenities.